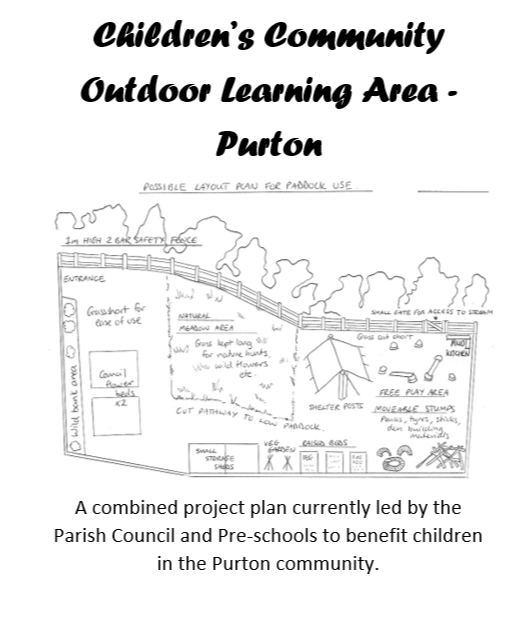 A combined project plan currently led by the Parish Council and Pre-schools to benefit children in the Purton community. Each month Purton Parish Council will be responding to a question raised by a member of the public on matters affecting residents of Purton. The first topic in January will be traffic. The information will be posted here on our website, Facebook, twitter and NextDoor, however anyone can contact the offices with a question and we will post publically. Januarys question : What is Purton Parish Council doing about issues of road safety in Purton? Februarys question : Why can’t my uncle be buried in Purton Cemetery – he used to live here and loved Purton? March question : Why are you paying for a professional review of the Village Hall ? 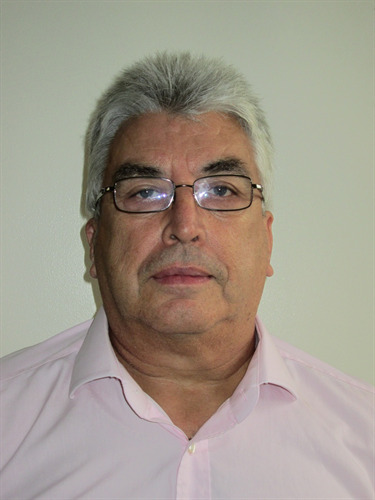 Chairman of Council Ray Thomas was asked - Why are you paying for a professional review of the Village Hall ? 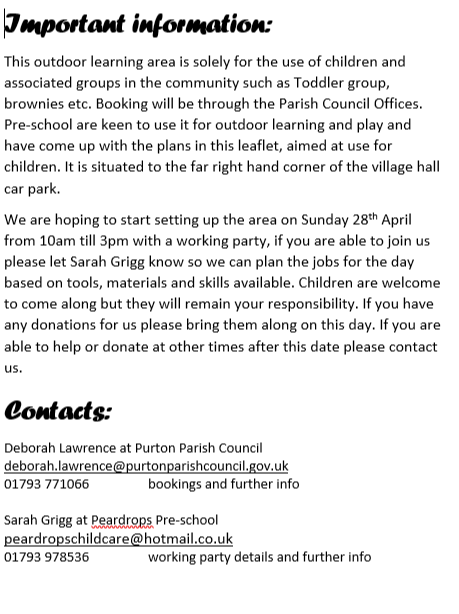 The Purton Institute and Village Hall Charity (no 203202) is supported financially by the Parish Council through Section 137 donations and has been for numerous years. This financial support is for the administration of the facility and towards ongoing maintenance. Last year 2018/19 the Parish Council supported the charity to the sum of £20,000.The Institute Building requires extensive work on the listed building side (approximately £50,000) and the village hall requires new windows, heaters and redecoration (approximately £40,000).As the Parish Council are being asked and expected to consider more financial responsibilities on projects that the village feels important ie: roads/pathways/crossings to cope with additional traffic flow, litter, parking etc they are of the opinion that a review to ascertain the viability of the building moving forward should be carried out and would the funds currently being spent on the hall be better used to benefit the whole village rather than the minimal percentage that utilise this facility currently. 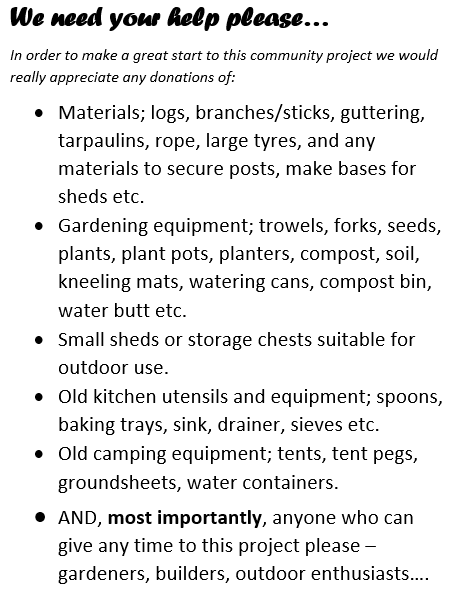 The review has been paid for by the Parish Council not the Charity and is being conducted by a professional person to remove personal opinions from the Trustees.The Village Hall is currently under-utilised at 23% of its capacity and mostly by outside people/groups. The consultation will form part of a bigger project to ascertain what can be done to increase use, what additional reviews are required, and to determine the need of the facility given that Purton now has 3 x free of charge facilities and 4 x hireable facilities.Consultation moving forward will be publicised through all means available to the Trustees, ie: Council website, FaceBook, NextDoor and hard copies in set locations. 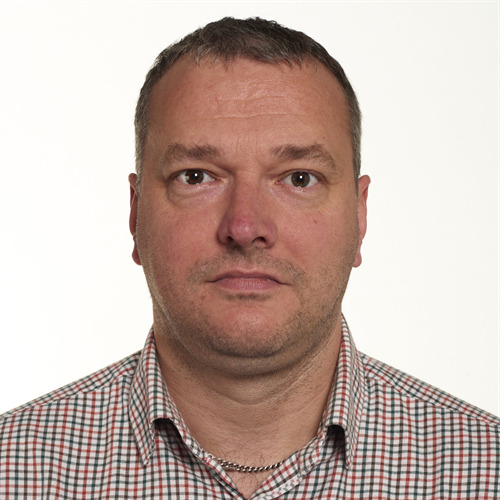 Neil Hooper - Chairman of Burials was asked "Why can’t my uncle be buried in Purton Cemetery – he used to live here and loved Purton"
Purton Parish Council currently maintains one burial ground with limited remaining space, estimated around 10 years. This timeframe is a guestimate as we are not able to accurately ascertain how many graves will be required at any given time. The decision to allow only residents to be buried unless you have a pre-purchased or owned plot was introduced to allow those residents of Purton at time of death to be buried in Purton without fear of available space. Anyone who owns a grave and moves away can return to the space given the appropriate fee. If a resident who has lived in the village all their lives and has to move due to ill health to be cared for outside of the village, will also be able to return. The burial grounds are maintained to a high standard and requires regular maintenance to keep them to the recognised expected standard currently being enjoyed. The new burial ground proposal which is being considered is on the land known as Long Ground, Church End. Investigation is currently underway to ascertain the suitability of all types of burial in this area. Once information and full testing have been completed, the aim is to work with a specialist contractor to design a new burial ground, pending land drainage and usage reports. Until this time, we do not anticipate any changes to our current rules and regulations regarding interment of non-residents. Priority will always be given to the residents of Purton at time of passing. Chairman of Council Ray Thomas was asked "what road/safety improvements are planned for Purton in 2019/20"
Purton Parish Council have limited powers to act on residents requests regarding Highways management and safety as this is the predominately the responsibility of Highways management at Wiltshire Council. However, we can aid the process of some schemes by campaigning for funding and support through the Community Area Transport Group (CATG). This group works with thirteen town and parish councils all bidding and requesting support to make changes in their areas regarding road management and safety. The money comes from Wiltshire Council and the parish/town council whose scheme is chosen will contribute to the final cost whichever scheme is considered high priority within the CATG process. To date we have several projects being managed with priority being given to: Station Road/Widham (revised lineage markings to slow traffic) – Crosslanes Junction (consideration of a temporary road closure at Hayes Knoll) – Church Street (safety crossing for children). We are also being asked to consider road layout schemes at the Triangle in partnership with the Co-op. We have requests and schemes with lower priority pending which include additional signage and road markings. The Council will also consider Speed Indicator Devices when funding becomes available from the proposed Restrop development (no dates or timescales currently available). If you wish to meet the Councillors they will be available on Saturday 9th February fro 10am until 12 noon at PIPS Community Cafe, Station Road. A review meeting took place on Wednesday 20th March 2019 between the Schools, Councils and a parent whose child had a near miss at the school entrance due to irresponsible driving. Wiltshire Police to issue a “police warning notice and leaflets” to any car drivers parking illegally, the first as a warning, enforcement the next time. Following a week of traffic monitoring by members of Wiltshire and Purton Council and also a few membrs of staff from St Marys School, we will be holding a follow up meeting in January 2019. Consultation online received 15 comments ranging from “I will park where I want; I drive as I have to work; I drive as my child has a disability; residents stop moaning; the parking is difficult wherever” to “I will consider an alternative parking place”. The Parish Council have witnessed a significant amount of increased parking in the three locations which include the Village Hall, The Red House and the Millennium Hall. This is due to the communications from all three schools to choose these safer places. – A real positive. Thank you for spreading the word. The Parish Council are looking at the feasibility of a crossing on Church Street to aid the safe crossing from both these locations to the footpath to the schools. A visit by Parish Council staff/Councillors to the Peak on three occasions witnessed a real ignorance by some; as they were not parking illegally they did not see the problem. Social media continues to show inconsiderate parking. Note: parking on verges is not only those from the school runs but also select residents. Greensquare to consider placing a joint application to the Area Board for funding towards poles/bollards along the Greensquare owned grassed verges to stop all parking on the verges including residents and visitors. Greensquare to consider a consultation with residents to determine its merit in progressing this application further. Road safety week is approaching w/c 19th November and it was agreed that we would carry out a high viz presence this week to encourage those who still choose to park dangerously to reconsider. It was further suggested as part of the Road Safety Week that we produce a video/photographic still of children and some of the issues faced by inconsiderate/dangerous parking. Anyone witnessing dangerous driving please where possible take registrations and report to the Police. Greensquare during their weekly meetings with the police to ask for their support, work permitting. Parish Council to issue a press release/communication on where we are to date. 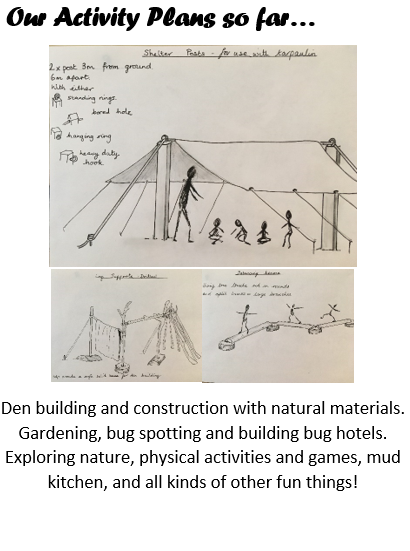 The Parish Council are considering options for refurbishment of the site and would welcome your comments. Let your voices be heard, come along and see what could be achieved with funding. Consultation ends 17th August 2018. 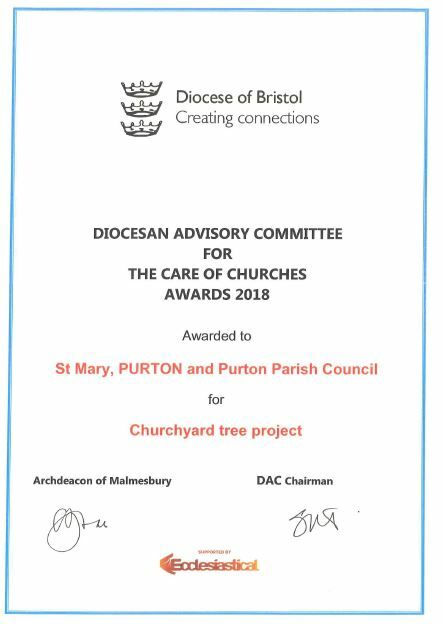 Purton CSW currently has 6 trained active members (more always welcome), who regularly can be seen at 4 fixed locations within the village (Restrop Road, the FOX, BT depot on Station road and Clardon road) with a 5th site on Chuch road in the works currently. As more vehicles use Purton as a throughfair, we are seeing an increased number of cars, on average 600+ per hour at more peak times. We do see a decrease in the percentag of speeders after we have been recording data..typically 6-10% are travelling at 20% more than the speedlimit. Did you know Purton Parish Council has a facebook page which is updated regularly with items around the village, matter that affect the village and events that are being held? Purton has 161 footpaths that link the Parish through fields, bridleways and amazing views. The team of volunteers, all fromt he area work tirelessly to keep them accessible. If you would like to help by reporting issues to the Parish Council please do so, if you would like a map of where to walk safely without intruding on landowners properties, please pop into the Parish Council Offices. If you like to supprot tyhis inviitaitive by sponsoring a kissing gate then please let us know. "Communities that work together stay together." The Parish Plan has now been finalised and approved, through consutlation and assessment with residents and a working party within the Village. To view the document click here. There are a few hard copies available in the Parish Council Office if you require one. We realise that it is a long document but there are a lot of interesting sections.History and Parish profile are general background information on the Parish. Housing and Development are particularly important for the future of both the village and the Parish. "An excellent partnership of working together as a community"